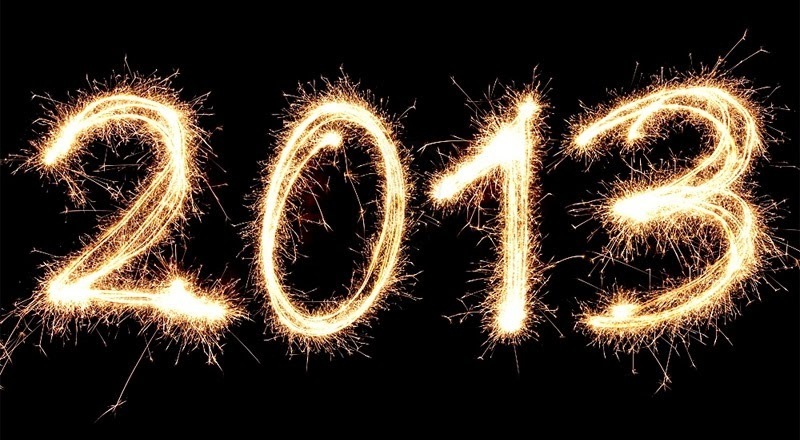 My last article for 2013... the year in review where I wander through the highlights of my work, play, cycling, writing, and travels for the past year. This year marks the second year in my current role at Red Hat as a JBoss Technology Evangelist, covering the Integration & BPM technology products. This was a handful, requiring coverage of JBoss SOA-P, EDS, BRMS, BPM-Suite, Fuse, and messaging products. While I was alone it was really hard to keep ahead of the wave of great technology products we put out, but luckily I got assistance from Kenny Peeples and have been able to focus much more on JBoss BRMS & BPM Suite products. I am very excited at the coming releases of these products and have been around the world talking about them this year as you can see in the Travels section below. Looking forward to my continued involvement with the JBoss MW Business Unit in 2014 and continued interaction with some of the smartest people I have ever worked with in Engineering, Product Management, and Marketing divisions of Red Hat. The writing continued in 2013 with blogging, articles and a revision submitted for OpenShift Primer that should be released in early 2014. I focused mainly on schabell.org (98 articles), howtojboss.com (33 articles), community.jboss.org (23 articles), and dzone.com for the technical writing I do throughout the year. I covered a wide range of topics and provided quite a few demo projects that you can also browse over on github.com. I also wanted to challenge myself to write something different so I started working on short stories but only got one pushed out before turning to sport journalism (amateur). In April I applied and got accepted to help staff the RedSoxLife.com site, attempting to publish daily articles during the Red Sox baseball season. This was a magical task as I attended several games this year in Boston and following the team so closely while they went all the way and won the World Series was indescribable. I plan to continue with all these writing tasks in 2014, so stay tuned! 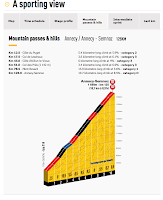 This year I spent a lot of time on the bike, cycling to prepare for my first vacation in the French Alps near Annecy. 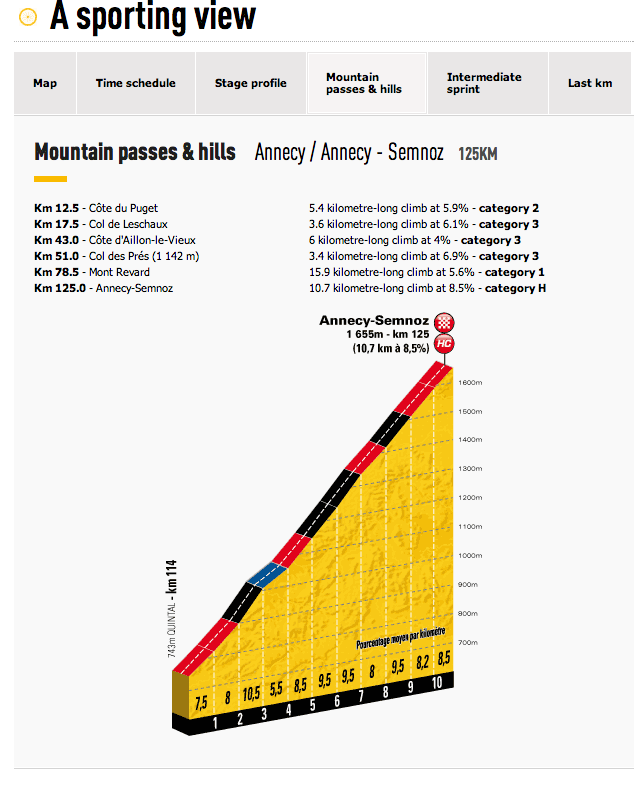 I got to climb top category mountains and several in the 20th stage of the 2013 Tour du France. This was fantastic and I wrote up a nice article including the tracked rides around Lac Annecy. I also participated in the second annual Ries van der Velden Classic, going almost five and a half hours over 130 km's. It was a windy and long day but had a great time cycling in Red Hat kit for the cause. I logged around 1500 km's over the year, a bit low for my normal season but a lot of these were spent climbing mountains and it was amazing! Many of these were for JUG's, JBUG's, conferences, and events. See the links for details as they are too numerous to list here. That about sums up 2013. I am looking forward to 2014 as a year I am again privileged enough to share my stories with all of you.